Nothing spells elegance like Lakepoint. Experience a new level of indulgences here with unparalleled qualities and comfort that greet you everywhere you turn within this lavish premises. There is a fabulous holistic selection of facilities for you to recharge, rejuvenate and refresh you mind, body and soul. Here you can ease away the tiredness accumulated, immerse you mind and body in complete relaxation and seek inner serenity right in the comfort of home grounds. 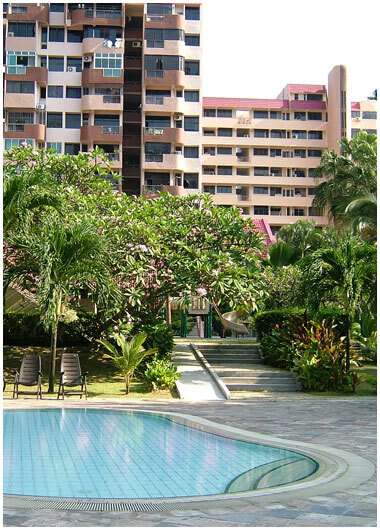 You can have a leisure swim in the pool, bring your kids to the playground/wading pool, have a BBQ session with your family and sports enthusiasts can work out in the gym or have a game of squash/tennis. There is also 24 hour security and a covered car park here. The myriad of in house facilities exclusively created for residents will pamper you to the max. In a class of its own, Lakepoint, it is favorably located within the proximity of major roads and public transport. 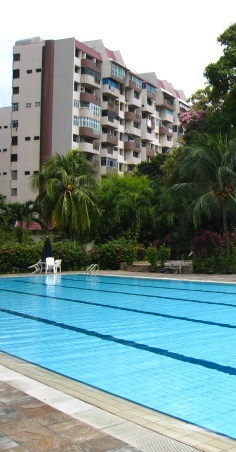 It is located at 2 - 10 Lakepoint Drive Singapore 648923 in District 22. The nearest Mrt stations is Lakeside Station which is 0.43 km away. Other nearby Mrt stations are Boon Lay and Chinese Garden Mrt stations. Residents of Lakepoint can head to nearby malls such as Jurong Point Shopping Center, IMM, JEM, Westgate, Jcube and many more malls to shop, fine dining, catch a movie, banking and grocery shopping. For more shopping options, you can head down to the rest of Orchard shopping district and Marina Bay District which is within 25 minutes’ drive away. 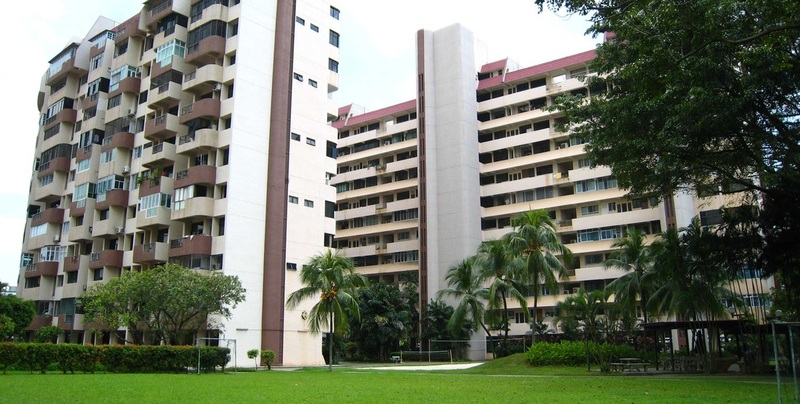 The educational institutions around include Rulang Primary School, Shuqun Primary School, Yuan Ching Secondary School, Eden School, Boon Lay Secondary School, The Japanese School, River Valley High School, Canadian International School, Jurong Junior College and Nanyang Technological University. Lakepoint is a prestigious highly sought after home of timeless appeal for the privileged few where you can luxuriate in the lyrical moments of life. It is a highly sought after oasis with architectural bliss within the picturesque beauty of lush natural environment. Take a retreat in the sensory abode with all your favorite indulgences in close proximity.